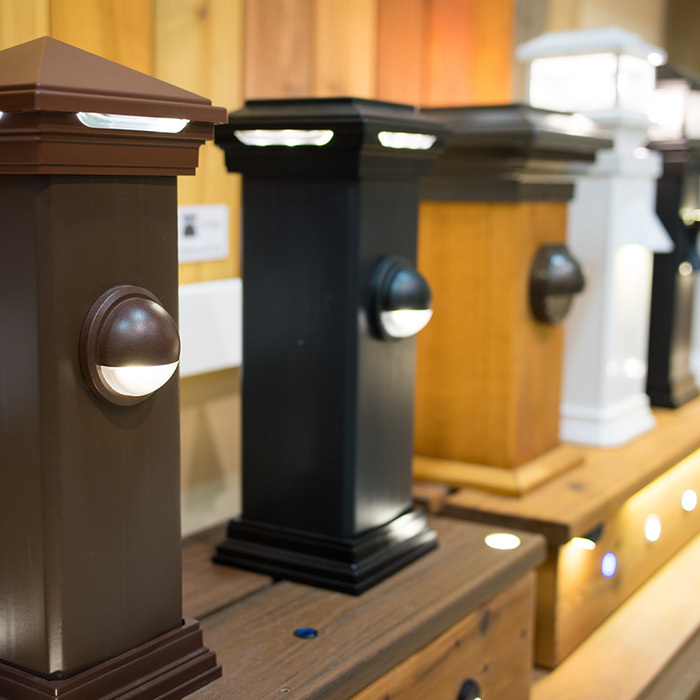 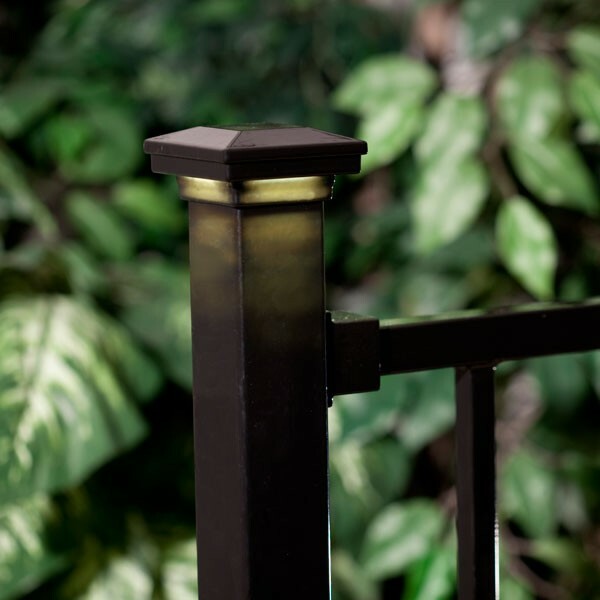 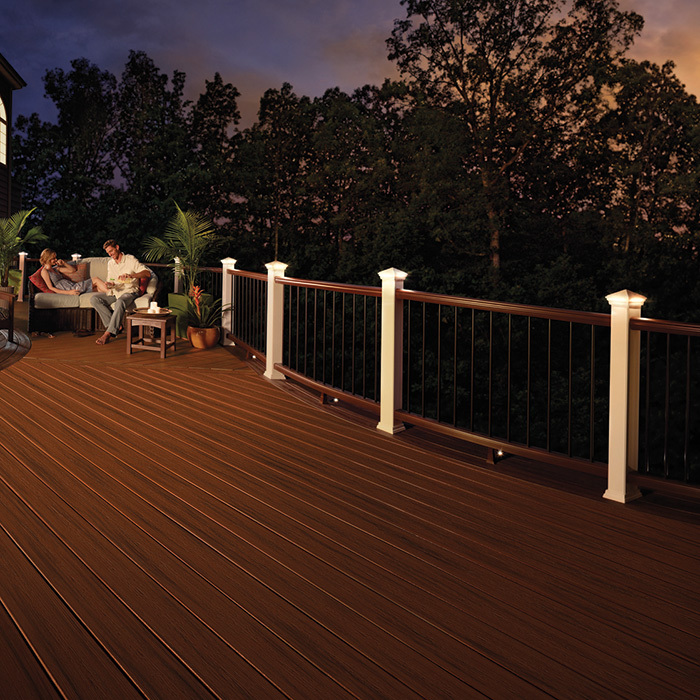 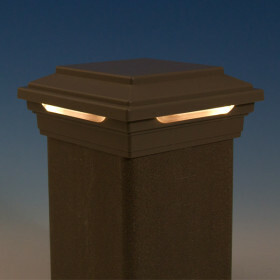 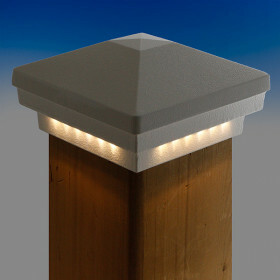 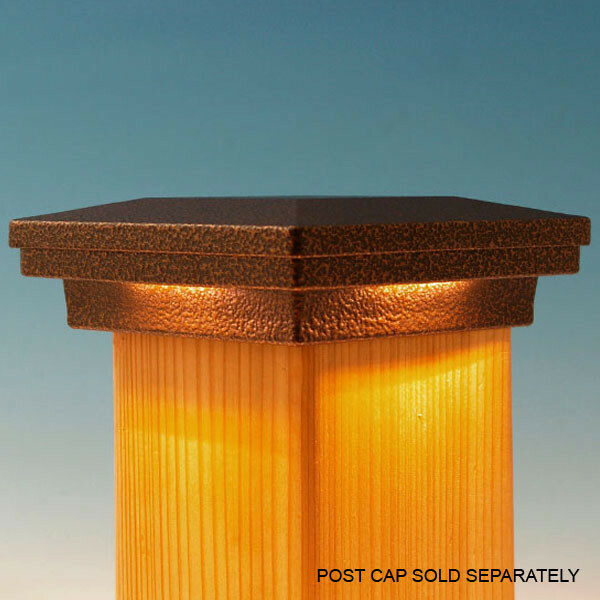 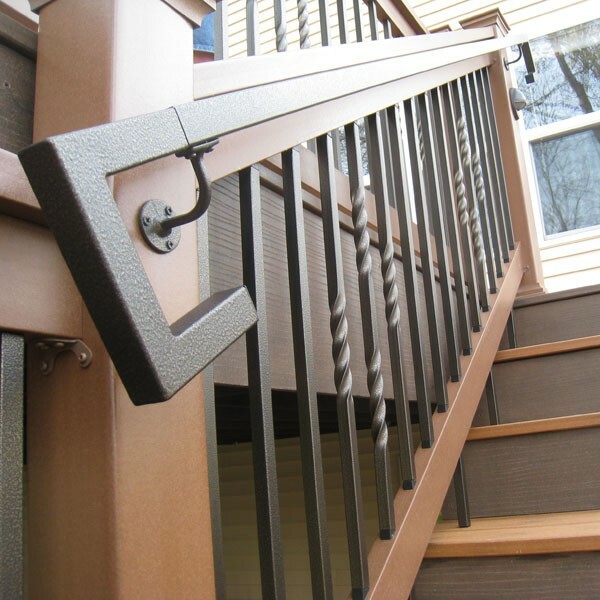 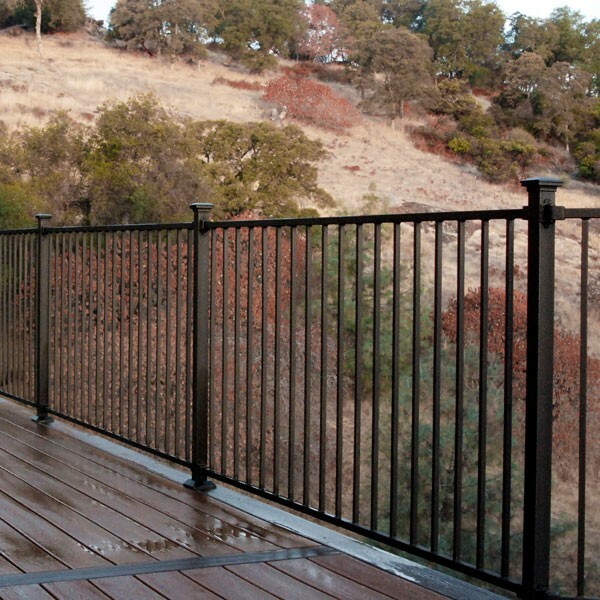 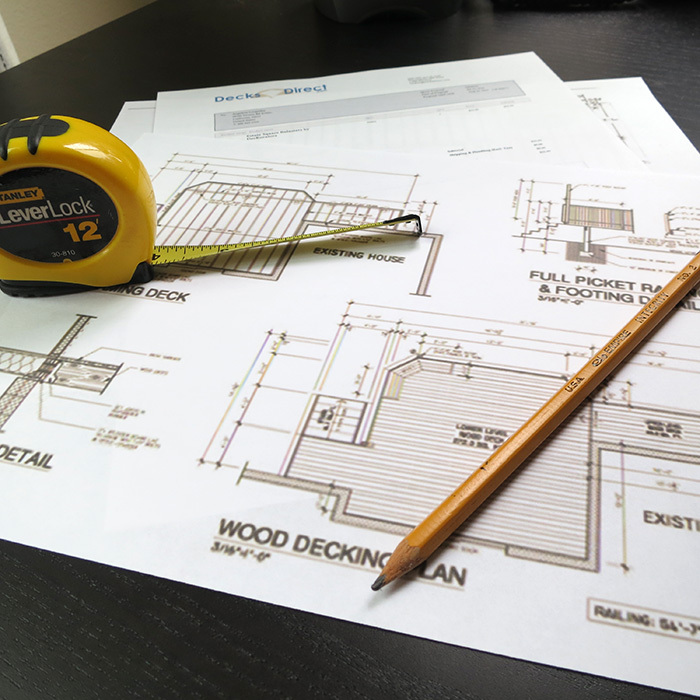 Transform your classic Flat Pyramid Post Cap into something extraordinary by adding the LED Post Cap Light Module to highlight your beautiful railing and keep your deck safe. 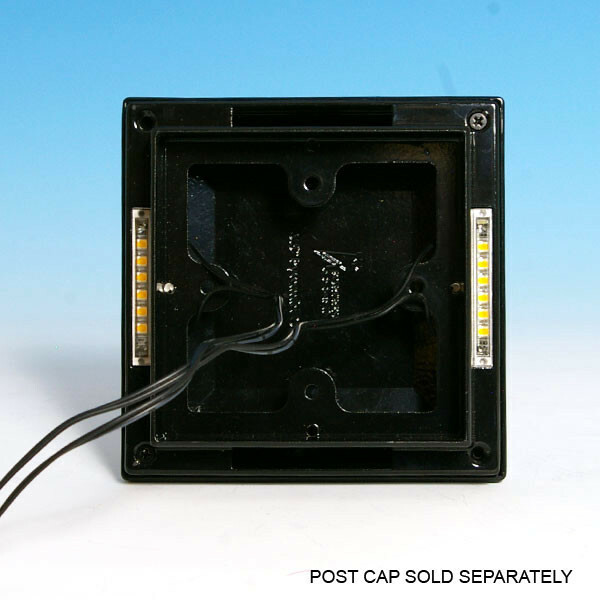 This light module allows you to light as few or as many of the sides of the cap as you like! 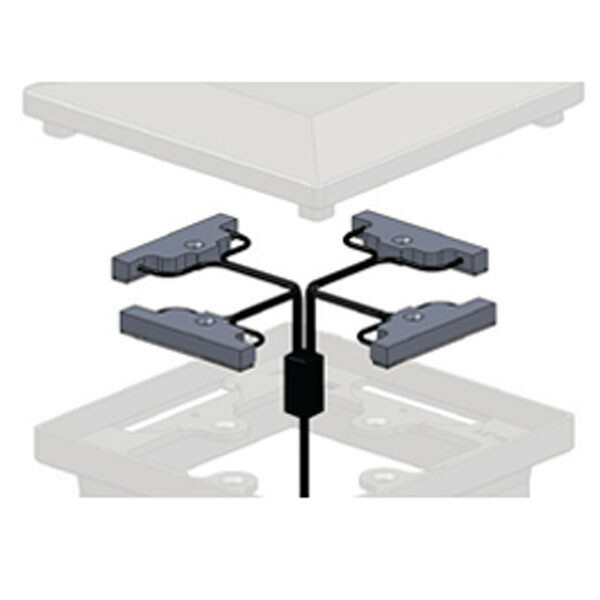 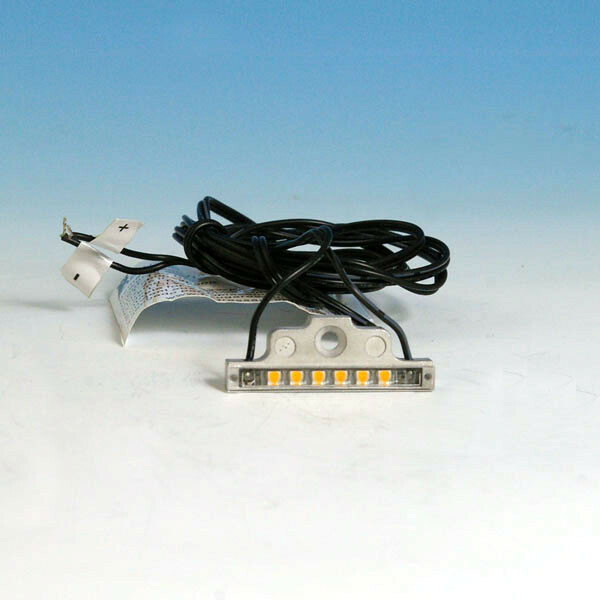 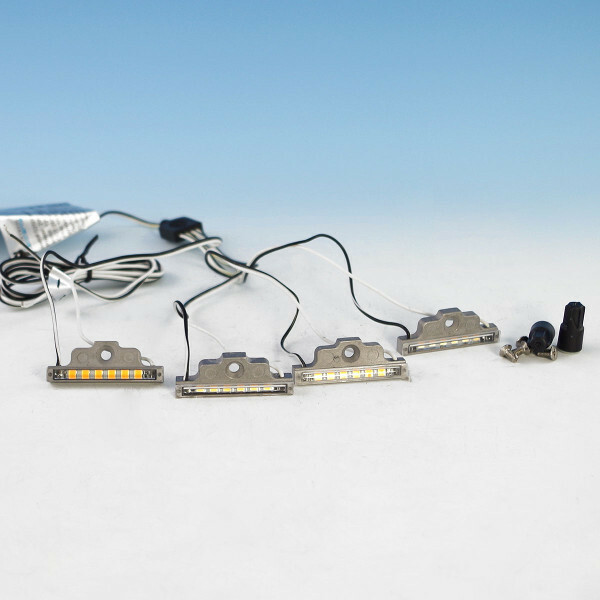 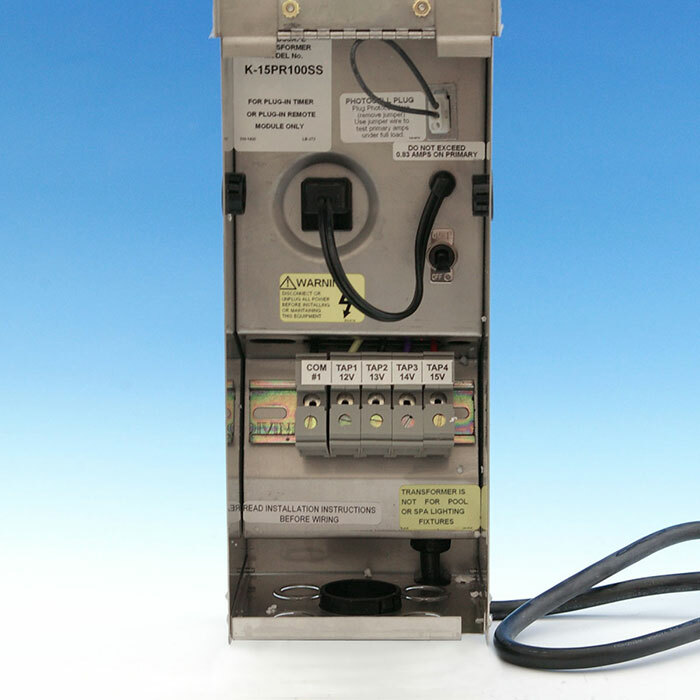 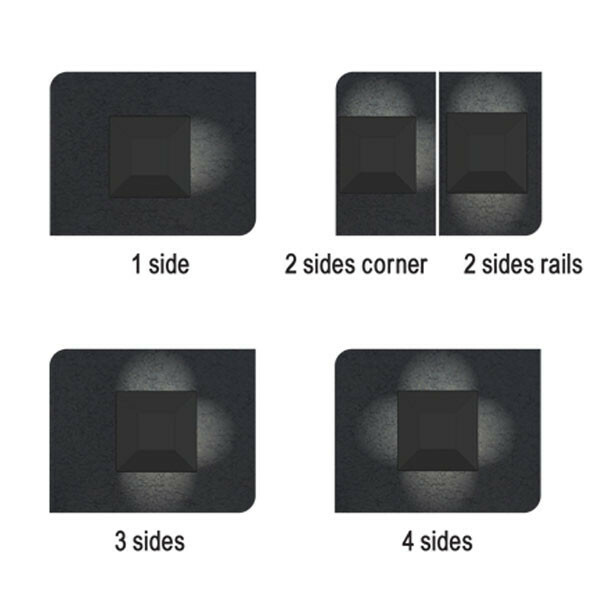 Simply choose how many sides you would like to illuminate, connect the wires of the module with the provided wire nuts, clip any unnecessary wires, and cover them with electrical tape. 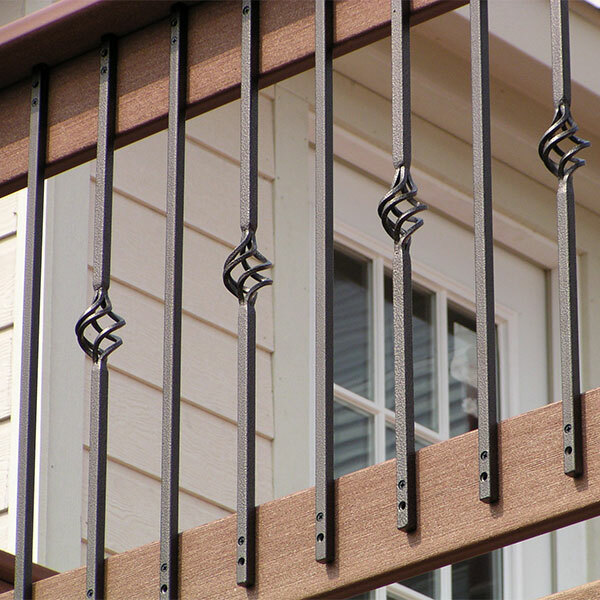 Easy installation for a powerful look. 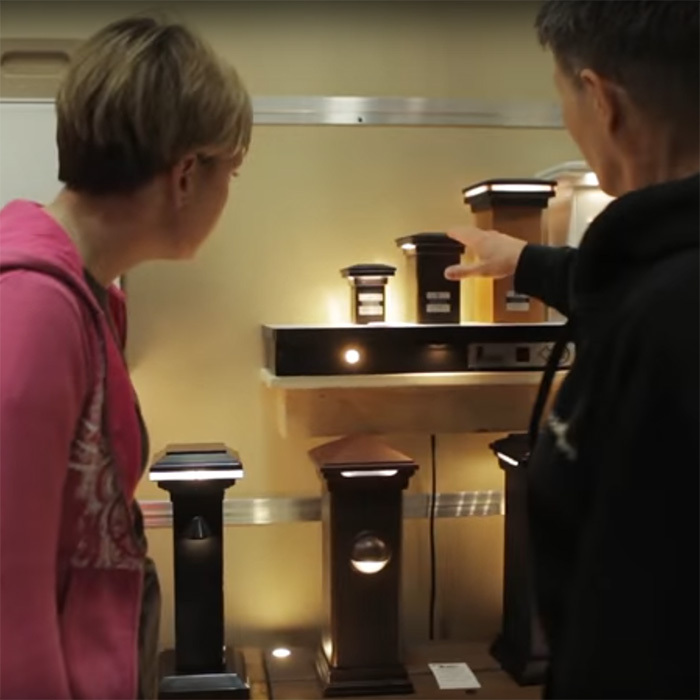 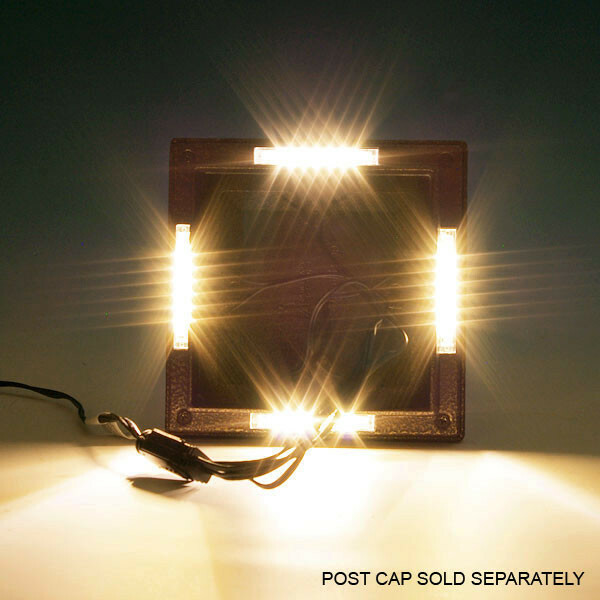 This durable LED light is a completely waterproof LED that uses 80% less energy than a traditional incandescent light, and shines down your post with a warm white light. 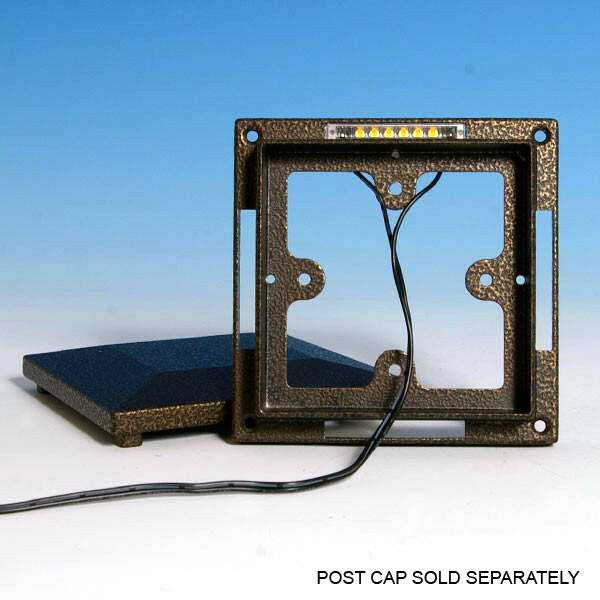 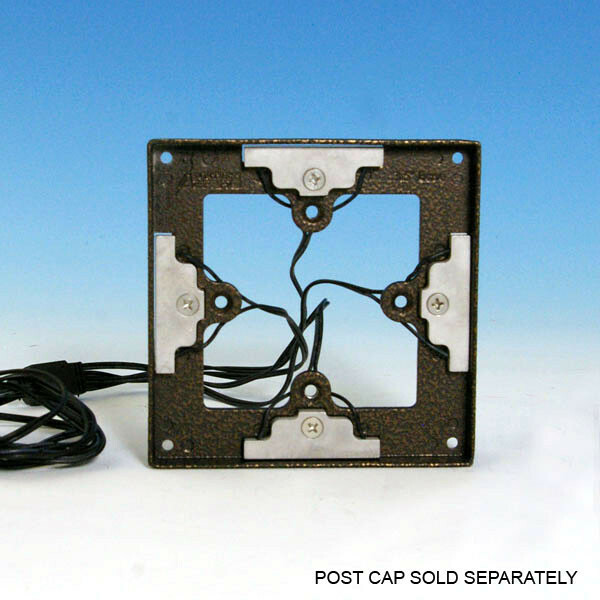 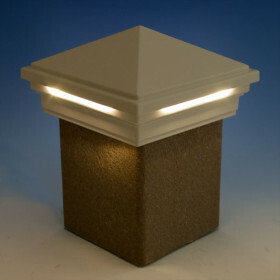 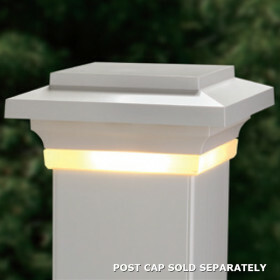 Note: this is the lighting component only, Flat Pyramid Post Cap sold separately.